MOSCOW, May 23. /TASS/. Sberbank of Russia intends to reduce its presence in Europe, to expand it in Kazakhstan and Belarus and still expects to sell its bank in Ukraine, the head of the state bank Herman Gref said in an interview with Rossiya 24 TV channel. "We stay in Europe, Belarus, Kazakhstan and Ukraine. Ukraine is a separate story, we have already made three attempts to sell the bank, now we will make one more attempt and hope that this time it will be successful. We plan to reduce our presence in Europe and to expand our business in Kazakhstan and Belarus," he said. When asked whether Sberbank really chose the strategy of to curtail international expansion, Gref noted: "Unfortunately, yes." In recent years, Sberbank has significantly expanded its international presence. Currently, apart from the CIS countries (Kazakhstan, Ukraine and Belarus), Sberbank is represented in nine countries of Central and Eastern Europe (Sberbank Europe AG, formerly Volksbank International) and Turkey (Denizbank). On May 22, it became known that Sberbank plans to sell 99.85% of Denizbank A.S. bank to Emirates NBD Bank. 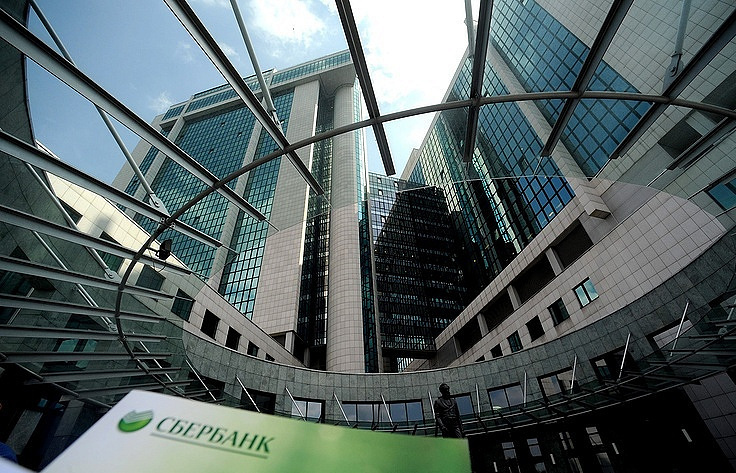 The parties entered into a relevant binding agreement and after the deal is closed Sberbank will no longer be a shareholder of Denizbank. According to the agreement, Denizbank's shares will be sold for 14.609 bln Turkish liras (about $3.25 bln). It is expected that the transaction will be closed this year. It is yet to be proved by the regulatory authorities of Turkey, Russia, the United Arab Emirates and other countries where Denizbank operates.